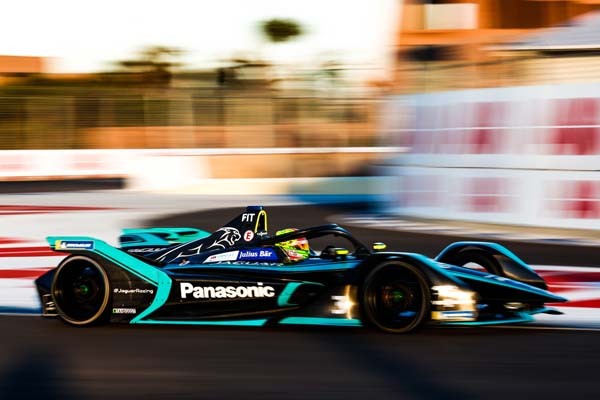 Panasonic Jaguar Racing is looking to secure its first podium of the season as the team heads to Chile for the third round of the ABB FIA Formula E Championship. 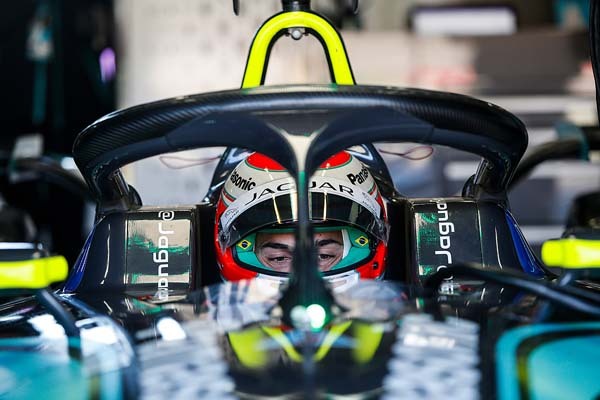 After showing good pace in the first two races of the campaign, where drivers Mitch Evans and Nelson Piquet Jr. have scored some important points, the team is looking to go one better and secure a step on the podium. New Zealander Mitch was also in positive mood ahead of the race weekend in Chile. He said: “I was pleased with the pace I set in Marrakesh – finishing FP2 with the fastest time of the day was really promising. Meanwhile Nelson was setting his sights on another strong qualifying session in Santiago, after narrowly missing out on Super Pole last year. 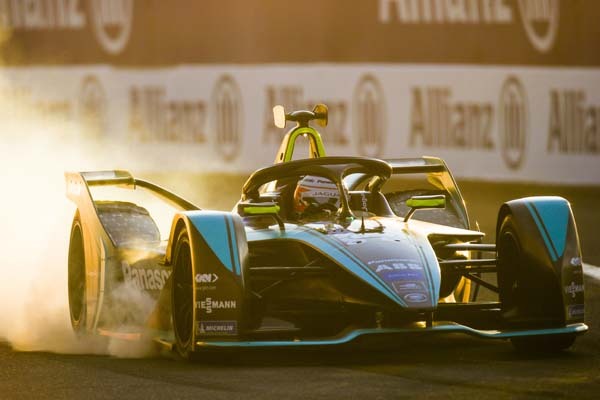 FanBoost for the race in Santiago is now open, so take a moment to show your support for either Mitch Evans or Nelson Piquet Jr. Each vote counts, as the top five drivers will benefit from an extra boost in the final 25 minutes of the race, which could prove vital in helping the team secure a podium. The fan voting closes 10 minutes after the race starts. 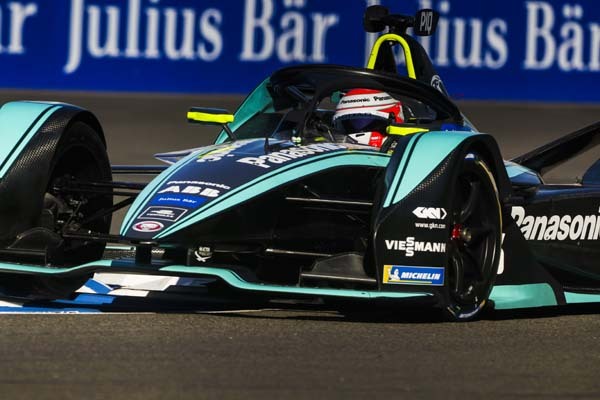 Place your FanBoost here. Watch all the action live on Saturday from 18:30pm GMT on BBC iPlayer, BT Sport or via livestreams on Panasonic Jaguar Racing’s social media channels.